Fantastic location for beach and all sobe has to offer. 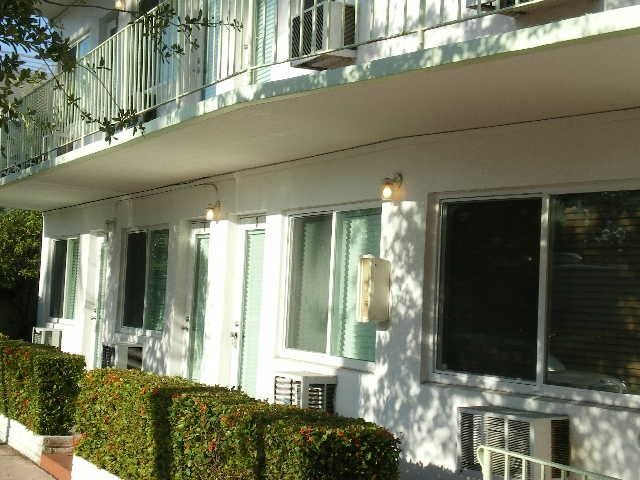 Great value condo with all amenities you need for comfortable stay. Highly recommended.